Last month, we analyzed major learnings from the 2017 back-to-school season across Awin and ShareASale to share key insights and shopping patterns to help optimize client activity during this time. 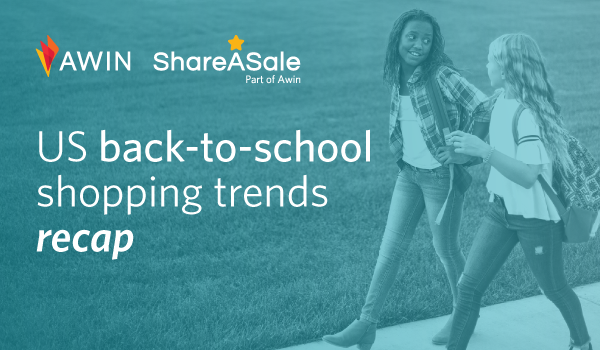 With this year’s back-to-school shopping period officially behind us, we’ve studied the latest Awin and ShareASale network data to report on key shopping activity and trends for 2018. Key learnings from the data show a 12% increase in total sales, which supports our hypothesis this would once again be a peak sales period in the US. 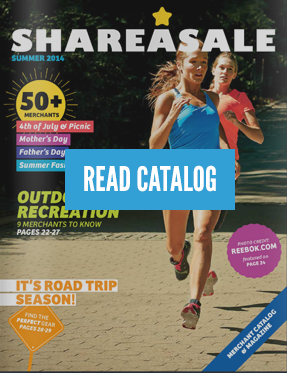 Drilling down to specific advertiser verticals, Books advertisers saw the greatest uplift, with a 190% increase in revenue generated during back to school. Examining publisher activity for the period, there was a 69% increase in average order value (AOV) for transactions made with a coupon and a 38% increase in total sales generated by discount and promotion publishers. Additionally, mobile continued to have its hold on market share activity, with 23% of total transactions occurring on smartphones. To see our full data recap of Back-To-School 2018 activity, please complete the download form below.